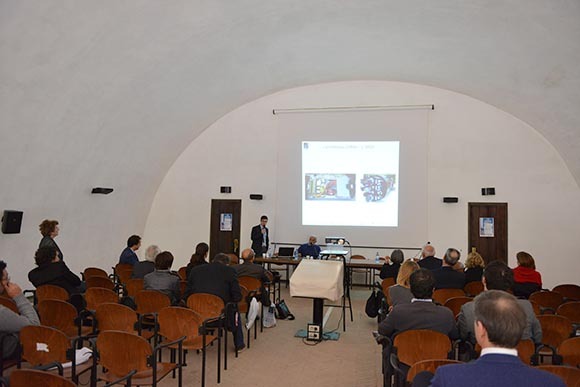 On October 28 the Conference “New Technologies for the Conservation and Restoration of the underwater archaeological heritage” was held in Bacoli, Napoli, and presented the most important results achieved by the CoMAS Project. 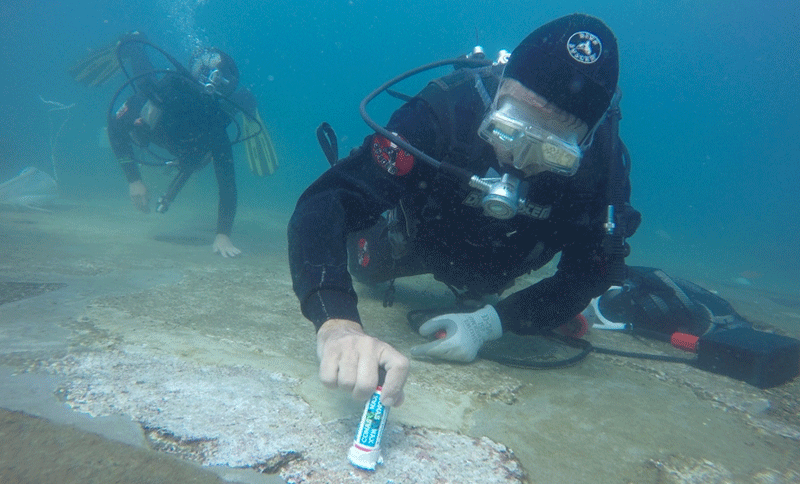 This project, coordinated by the University of Calabria, aims at identifying new materials, techniques and methodologies for the conservation and restoration of marine sites in their natural environment and led to the development of innovative solutions in support of the activities of conservators divers. 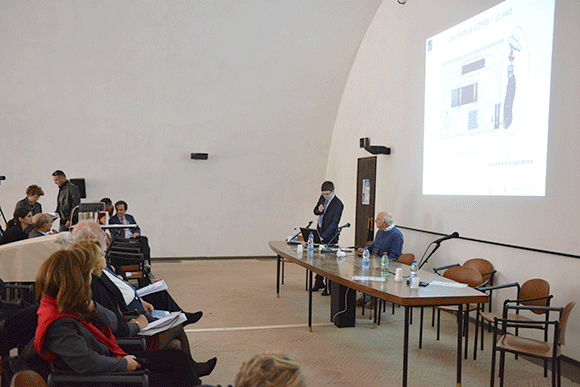 The project involves different Companies (Ageotec, Wass, 3D Research and Syremont), research institutions (School Sant’Anna of Pisa, Institute of Biorobotics) and the Italian Institute for Conservation and Restoration.  The main result of the project is the definition of a comprehensive methodology for the protection of underwater cultural heritage, including all stages of documentation, cleaning, restoration, consolidation, conservation and monitoring. Not least the practical results concerning the development new tools and equipment which improve substantially the activities of conservation. In particular, Ageotec developed a prototype of ROV -a remote-controlled underwater robot- equipped with a newly developed WASS optical-acoustic camera (able to make a 3D reconstruction in real time). The ROV is also equipped with a mechanical arm –developed by University of Calabria with support from Ageotec and Scuola S.Anna- which can be equipped with cleaning tools -suitable to perform the maintenance of archeological submerged structures- or with a dispenser of a newly developed conservative resin developed by Syremont. Ageotec is proud to be an active part of this project and to have the opportunity to give a contribution in the preservation and restoration of our underwater heritage.